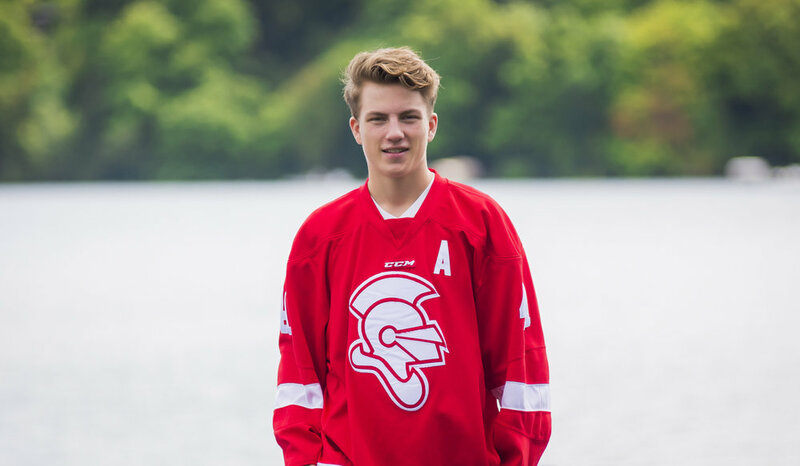 Here's Luke - 2018 senior and soon to be graduate from Benilde-St. Margaret's High School in St. Louis Park. 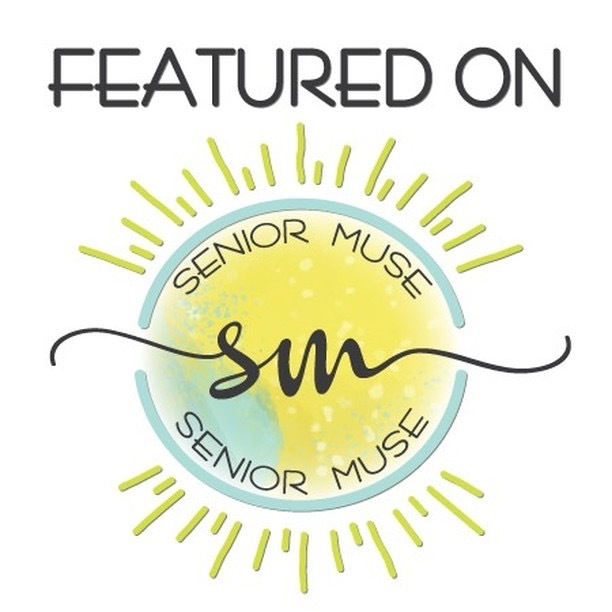 It was a great day for a senior session in Excelsior for Luke's session, click here to see images from his session! 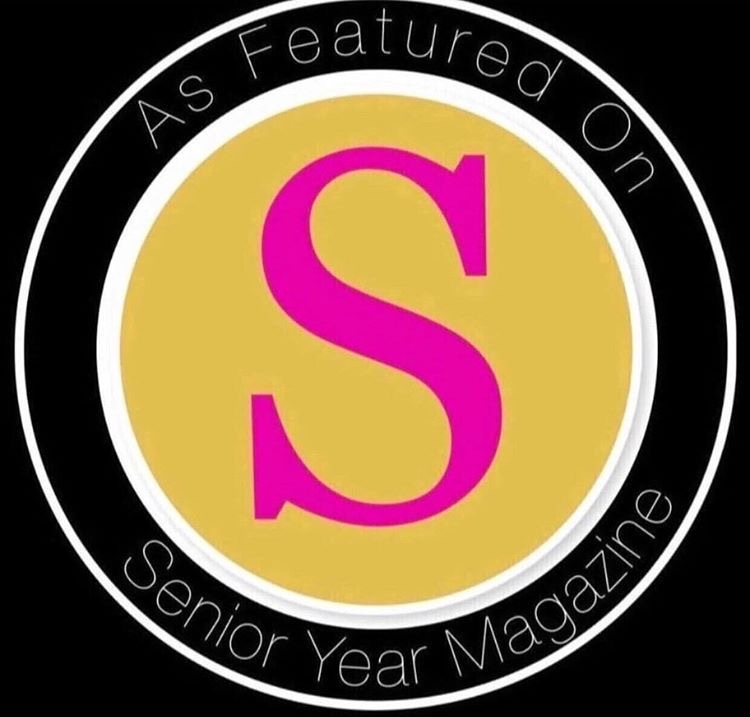 Part one of Class of 2018 Senior and soon to be grad, Hannah, of Benilde-St. Margaret's High School in St. Louis Park. (We are also doing a softball/bff shoot too...once this snow goes away!) Read on! 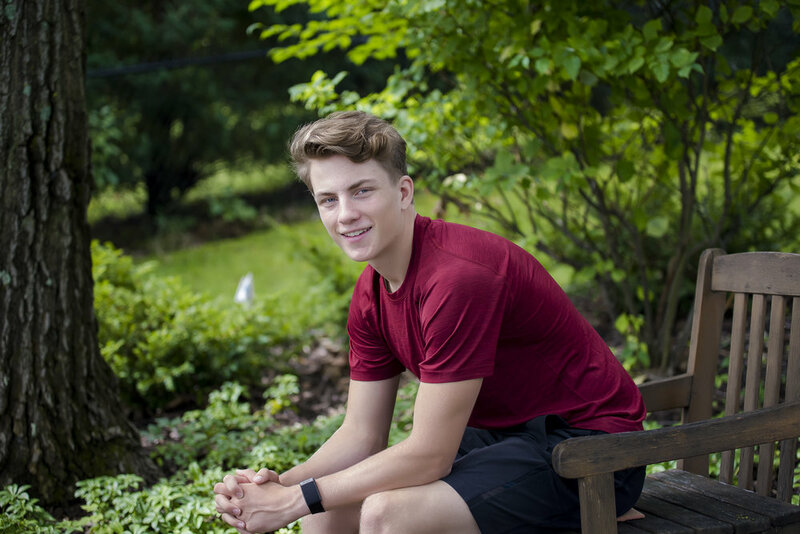 Next up on the blog is Nate, 2018 senior and soon to be graduate from Benilde-St. Margaret's High School! 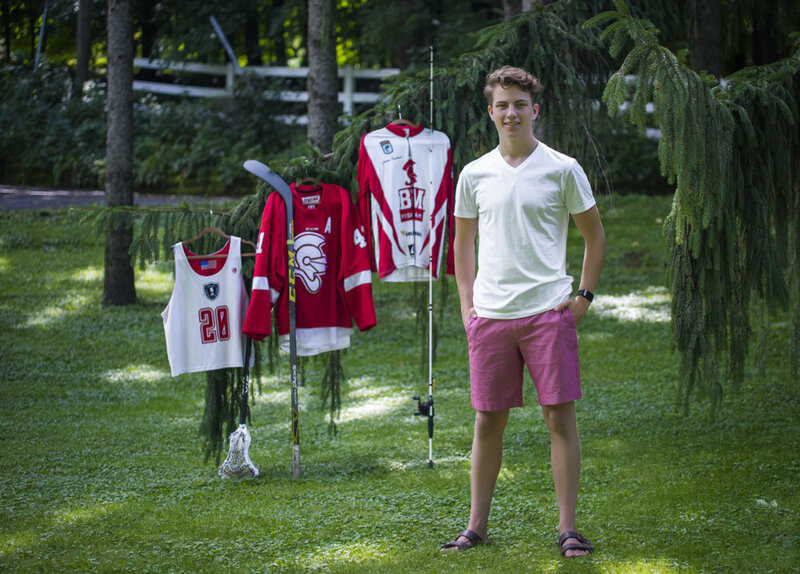 Nate had a spectacular year leading the Red Knight Boys' Varsity Hockey Team as Captain...click here to read more! 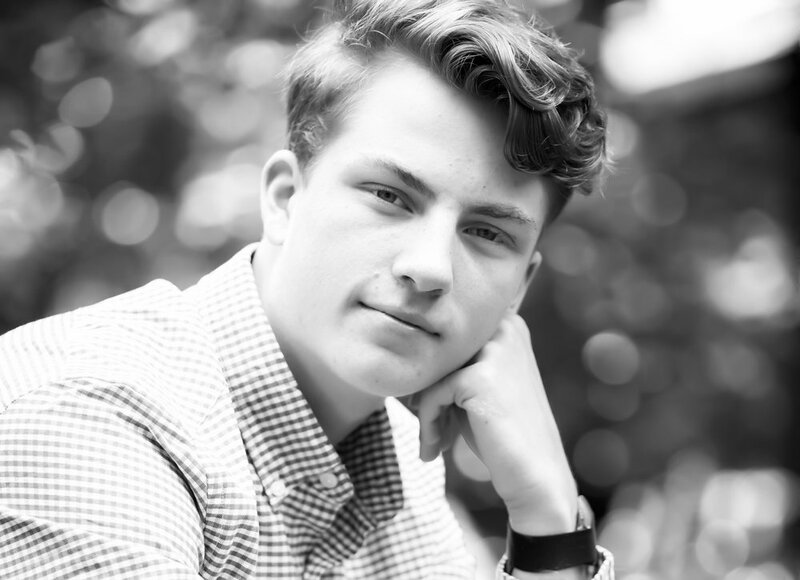 Introducing Jerome, Class of 2018 Senior from Benilde-St. Margaret's High School! The jerseys behind Jerome are the creative works of his dad! It made for a great photo opp! 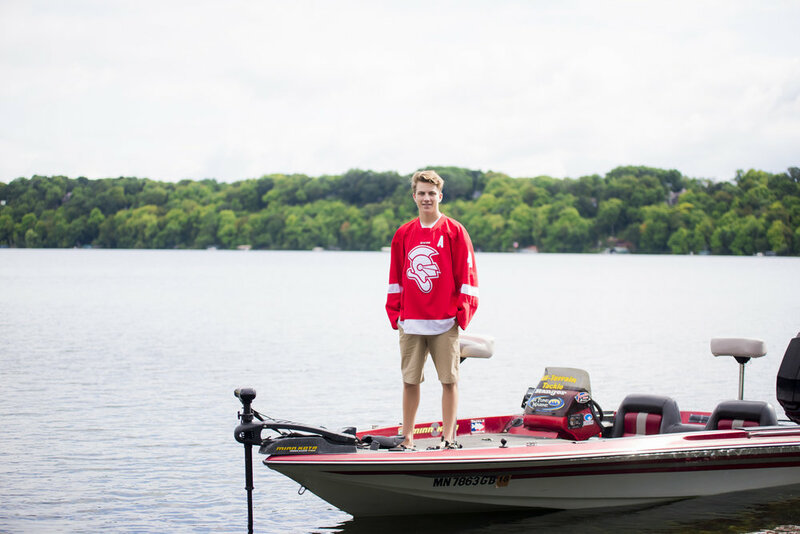 We had the ultimate location for this BSM Red Knight's senior session...at his lake home in Excelsior! Jerome after scoring at the Hill Murray Game January 6, 2018. Photo by Monda the Photographer. Getting back to Jerome's senior session this past summer - the weather was perfect for his senior session. Even his old-timer dog, Easton, was part of the day's festivities! Jerome and his dog, Easton. The weather was great - the sun was out - the boat was ready - The "BSM FAN VAN" was in top shape for one last photo shoot before she officially retired! pictured is jerome, wearing his hockey jersey in front of the official "BSM FAN VAN"
I had heard about the historic Fan Van in the past but had never seen it in person! An old white van with hand-stenciled BSM Red Knight logo on both sides years ago, made for the perfect photo opp! She was a beaut! It was fun hearing some of the stories about where the BSM Fan Van has been over the years-parking lots-tailgating events-driving adventures. 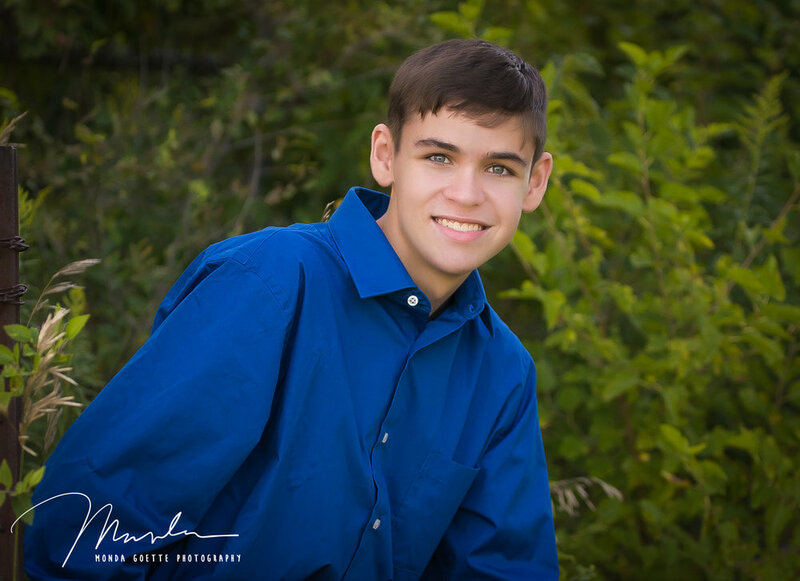 Jerome's older brother, Ben, had also had his senior portraits taken at this lake home, along with a few of the Fan Van as the backdrop. Now that is a fun tradition! Jerome, getting to know you over the last few years-as one of my son's teammate and closest friends-has been great. 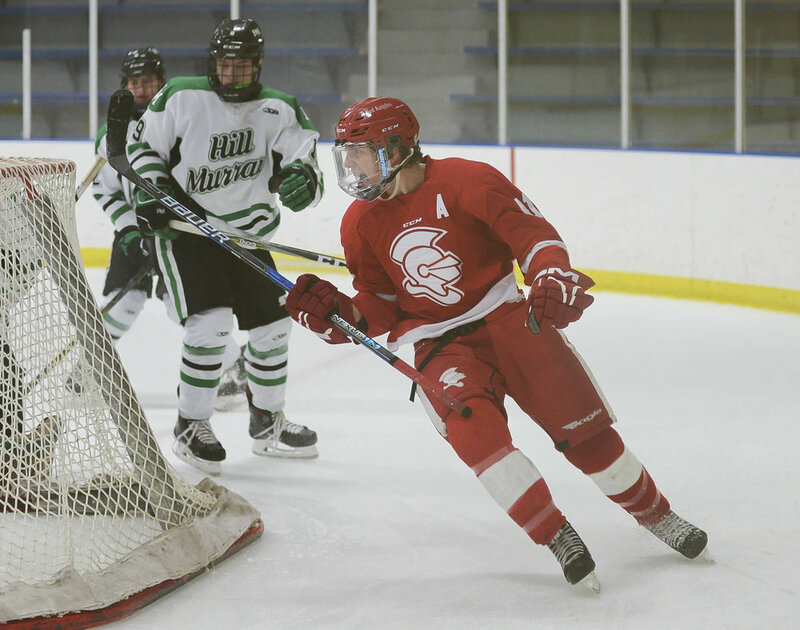 I've watched you blossom in your leadership as Assistant Captain for the BSM Boys' hockey team, and you have really paved the way for the underclassmen and have shown them the greatness of BSM Tradition. 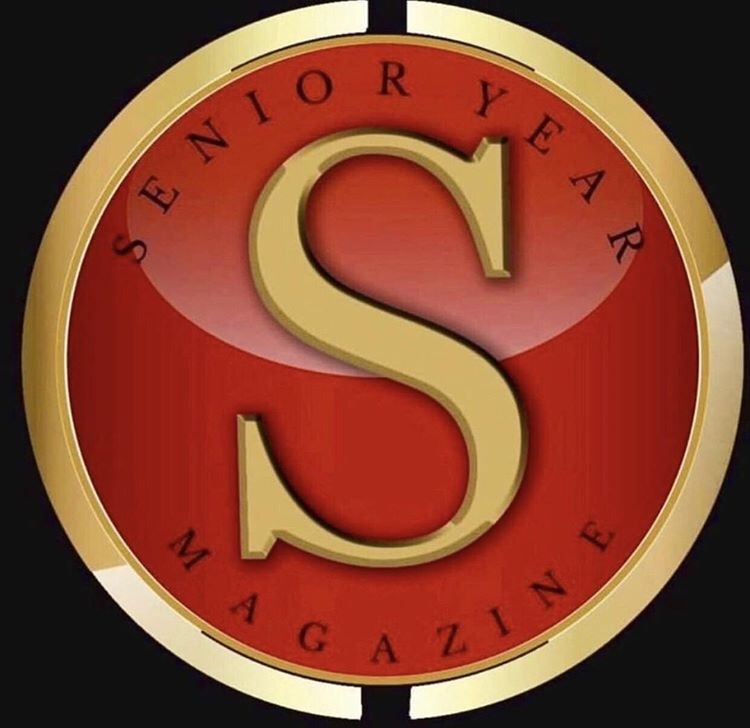 I look forward to seeing what is in store for you in the coming years! With so many college choices and big decisions to make, I know you will be a great success in whatever you do and wherever you go. 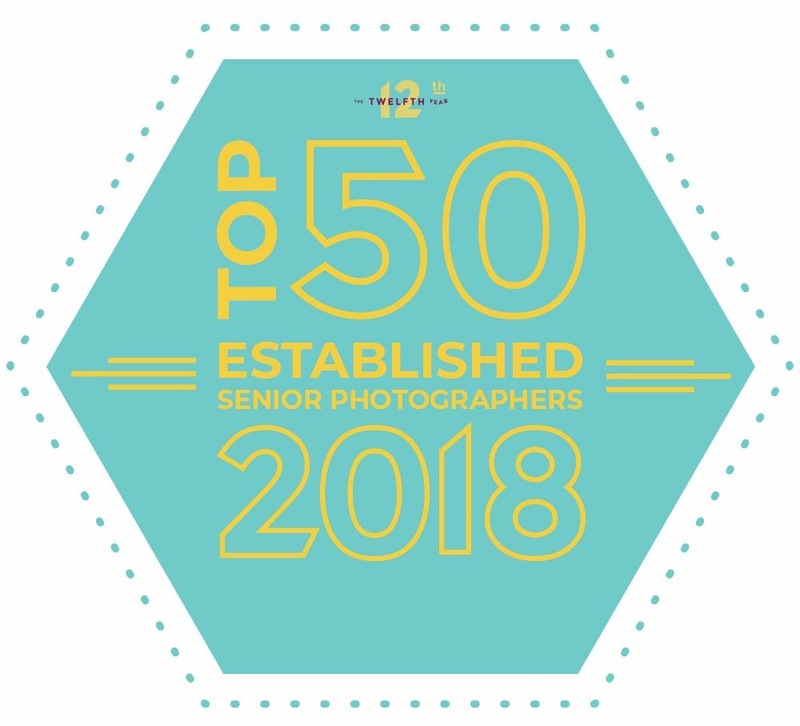 The honor has been all mine in being a part to documenting both your high school senior portraits, and taking hockey action shots of you the past 3 years as a Red Knight, and befriending your family. 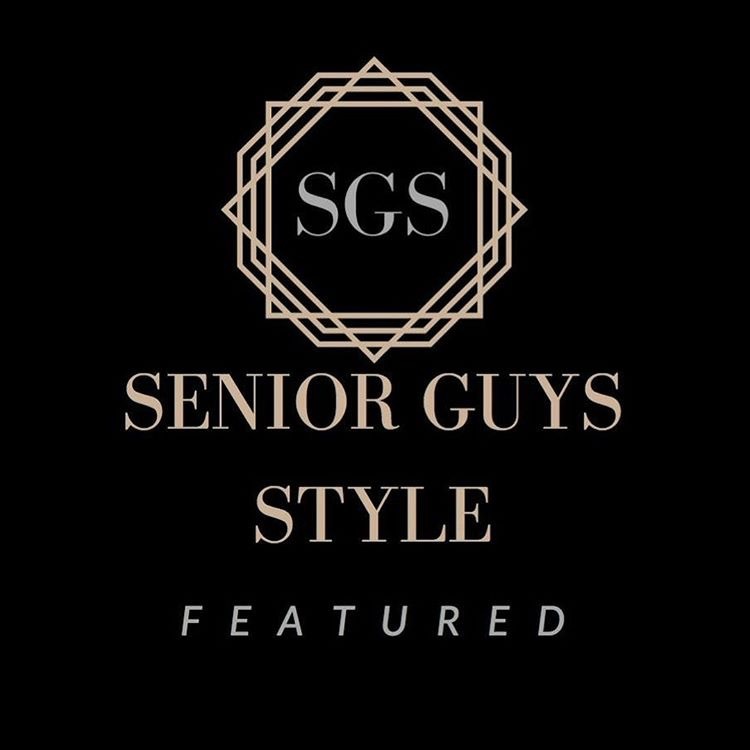 Click HERE to launch a mobile phone app of Jerome's senior photo highlights and a link to his entire senior session slideshow!